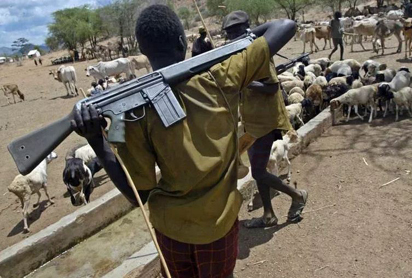 Report form Benue state has it that no fewer than five persons were feared dead on Saturday morning in a fresh attack on parts of Chambe and Anawah settlements, at Gaambe-Tiev, in Logo Local Government Area of Benue State, by suspected herdsmen. Sunday Vanguard gartherd that the affected communities were invaded at about 9am when most of the locals were already in their farms. He said, “like the cases before now, this latest attack was unprovoked, the armed herdsmen stormed the settlements shooting sporadically and singing at the same time. “People started running for their lives but unfortunately about five persons were gunned down and several persons sustained machete cuts and bullet wounds. “As if that was not enough, after chasing the people away, they took over and occupied the affected settlements while some houses and huts were also set ablaze as I speak with you. “That is the situation we have found ourselves in this part of the country; we are completely helpless, our women and children are being tormented almost on a weekly basis. Maybe the herdsmen want us to vacate Benue State for them. 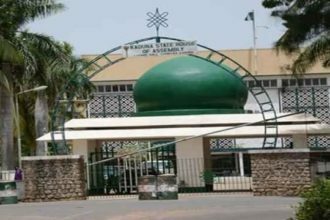 When contacted the Police Public Relations Officer, PPRO, Assistant Superintendent, ASP, Moses Yamu, said he was yet to get the details of the latest attack.